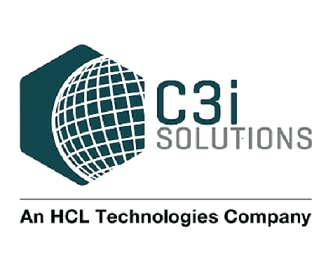 C3i Solutions leaders support and guide our corporate and client teams to achieve outstanding results for our business. Serving the top 80% of the top 20 pharmaceutical organizations and clients in over 100 countries takes passion, integrity and commitment. Our leaders foster that environment every day.